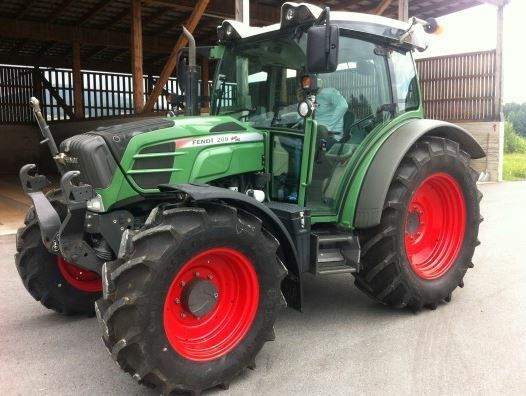 Hello, dear farmers Hi!! 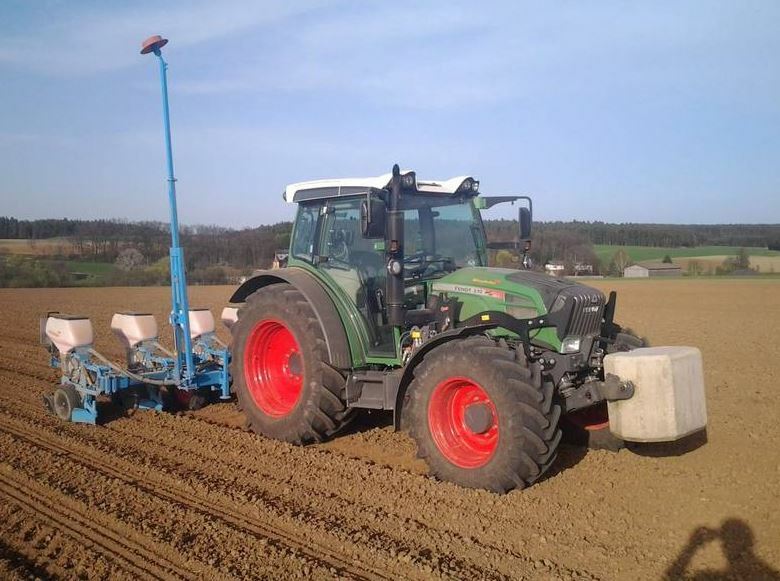 Hope you all doing well. 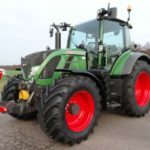 And welcome to our site. 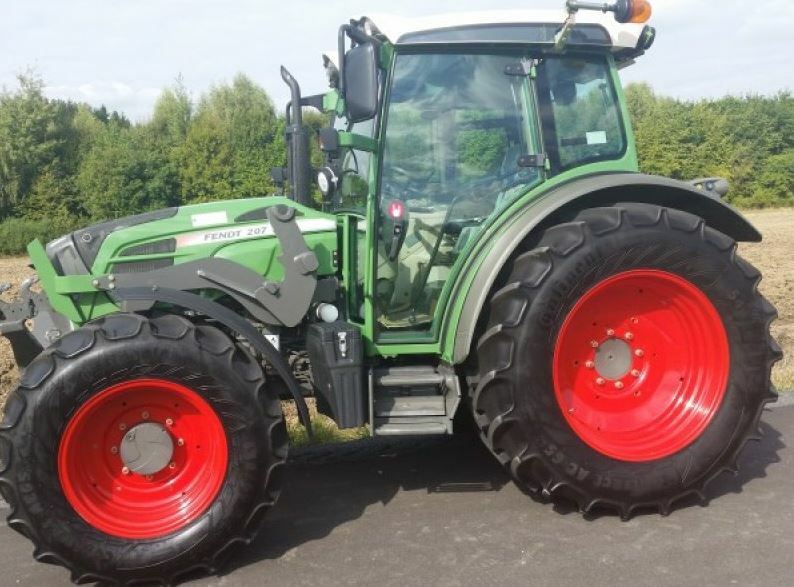 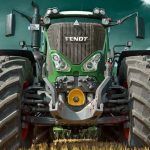 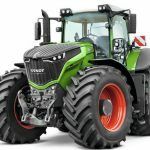 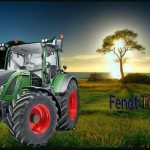 Today Here in this article of mine, I am going to introduce the Fendt 200 Vario series tractors including Fendt 207 Tractor, Fendt 208 Tractor, Fendt 209 Tractor, Fendt 210 Tractor and Fendt 211 Tractor, information like price, Technical full specifications, key features, images, and video. 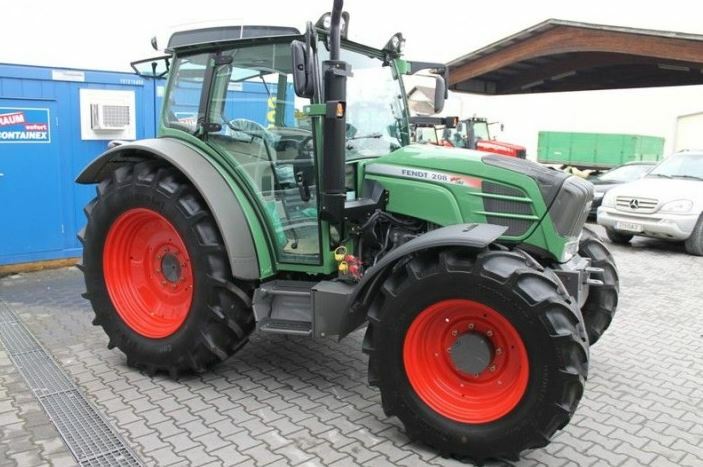 The Fendt 200 Vario Tractors performance features such as Very low fuel consumption, Powerful and dynamic drive from 70 to 110 hp with stepless Vario transmission and Efficient cooling system for demanding work. 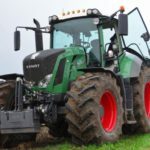 Its safety and comfort feature such as Optimum shock absorption thanks to front axle suspension with anti-roll control and cab suspension, Shock load stabilizing prevents the tractor and implements from bouncing, Lower center of gravity for safe driving on slopes. 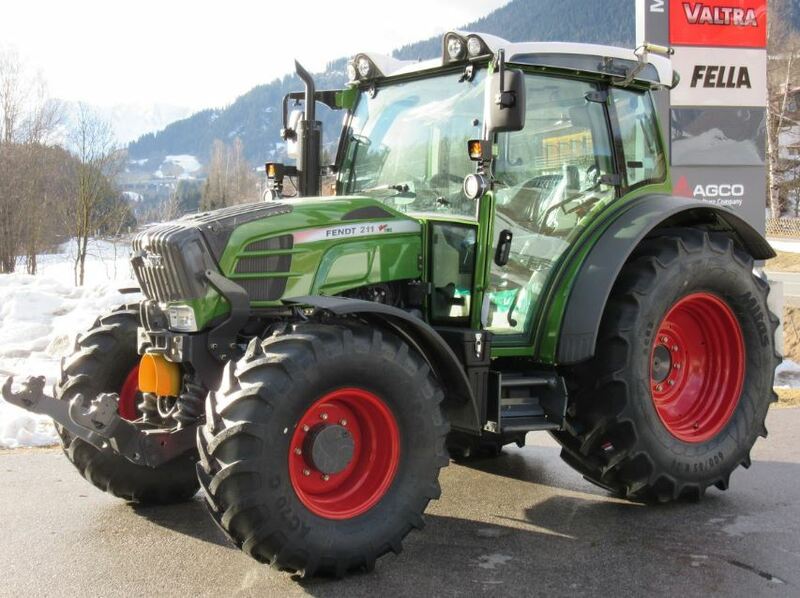 That was all about the Fendt 200 Vario series tractors. 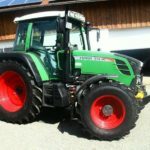 I tried to include all kinds of information, but If you have any Question then comment for us, we will solve your problem as soon as possible, thanks for visiting our site and stay with me for new more stuff like this.